There are a lot of CRM options to choose from, but we rely exclusively on the HubSpot CRM. 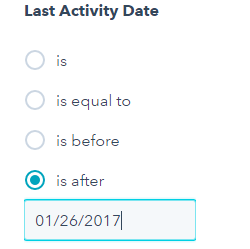 I've used a number of CRMs to assist with B2B sales activities, but this one has been the most helpful. 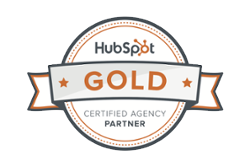 HubSpot has proven to be a great solution for sales management and customer relations. 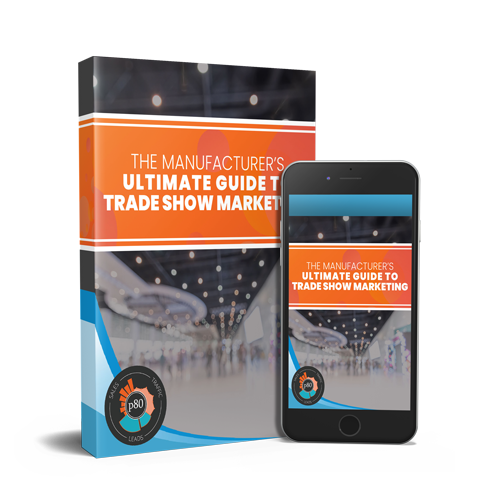 It has a ton of great options out of the box, plus all the features you get by adding Sales Pro or integrating it with HubSpot Marketing. The user interface is more intuitive than any CRM I've ever used. As a result, it makes the software easy to use AND easy to learn. Even so, don't expect 100% adoption the first day of use. Give your teams time to get comfortable, and set them up for success by educating them and allowing for a learning curve. 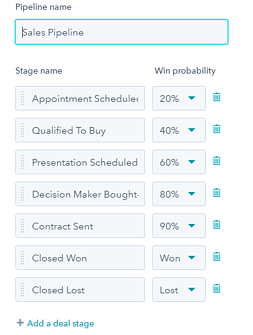 You can see what you need to see without a complicated set up, unlike other CRM systems (cough, Salesforce). These views are incredibly important, since different roles throughout the organization care about different things. Let them access this information easily! Every business has their own methods for handling sales and customer service. If your team relies on software to manage & track those processes, it's important they can customize it (without breaking the bank). 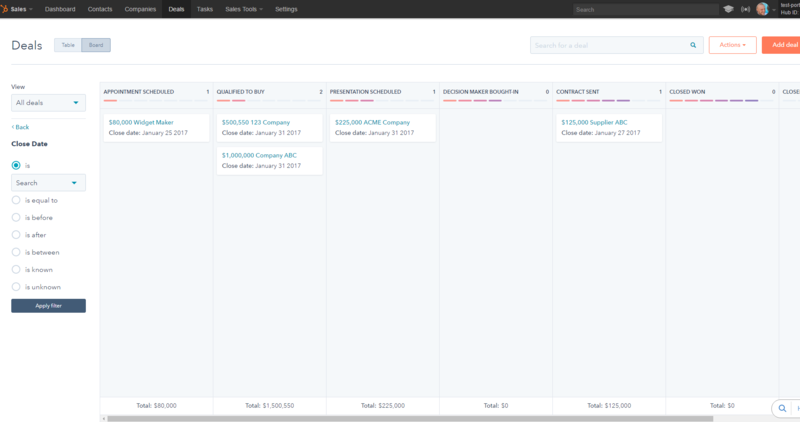 Pipelines - You can create various pipelines with different deal stages that match your sales process. Each deal stage can be customized based on likeliness of closing. This allows for a more accurate pipeline view. Visibility Access - For each user, you can set different permissions for what they can see and edit. This is helpful for companies that rely on both inside and outside sales. Easy integration with the Google G Suite and Office 365 are the two of the most notable integrations, allowing you to send and track email right from your current email interface. There are many other integration options that require little to no programming skills. When you compare license and customization expenses of other platforms, this is critical. However, it shouldn't be your primary reason for choosing HubSpot. Free is nice... but ultimately, you need to pick what makes sense for your business based on functionality, not cost. Jumping into a suboptimal solution just because it's free can end up costing you more in the long run. If you're using another CRM and it's working well, great. If you're unhappy with your CRM for whatever reason, explore the options. If you aren't using a CRM, shame on you! You need to get started now. Want to know more about CRM options? Book a free 5-minute call with me below.